Samsung is yet to announce when its Galaxy Note 10.1 tablet will be released, but ahead of it the device has been spotted on several online retail stores ready for pre-order. The site is taking pre-order for both the versions of Samsung Galaxy Note 10.1 tablet - the 16GB version as well as 32GB. 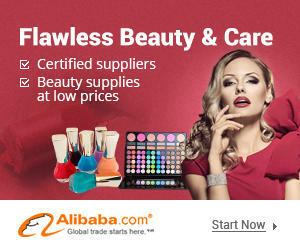 It has price tagged it as $499.99 and $549.99 respectively with free shipping. 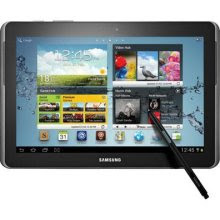 Adorama is selling only the 16GB version of Samsung Galaxy Note 10.1 tablet and it is too quoting the price as $499.99. 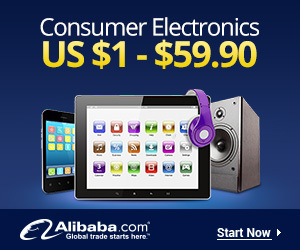 Well, no free shipping is mentioned on the Web page of the tablet. It is offering free shipping for the product but the price is too high. It is accepting the pre-order for a price of $610.98. Seaboom.com is selling both the versions at $563.61 and $613.94 respectively. 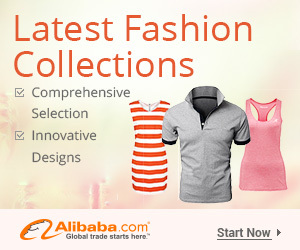 Free shipping is also offered by the site.